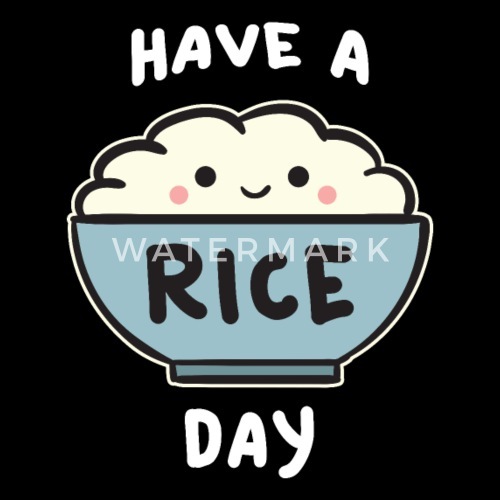 Have a Rice Day. 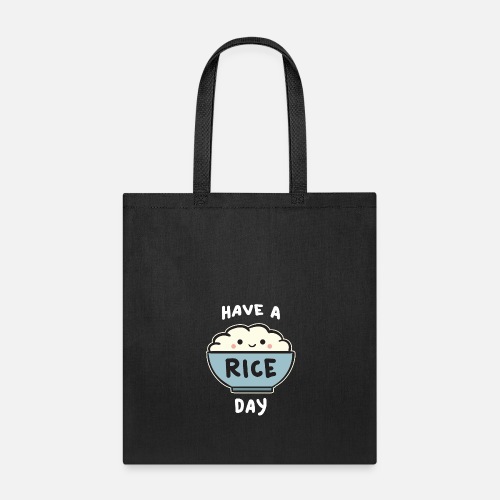 Love Asian Food. Inspiring Quote. Eating Habbit. Fans Everywhere. Nice Sense of Humour. Cool Souvenir. Graphic Design Jokes for Farmer. 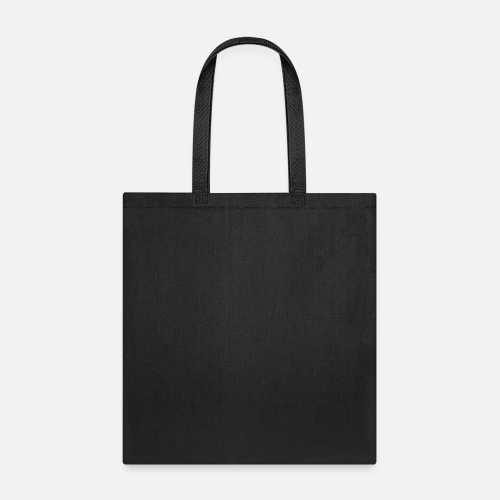 Great Gift for Vegan or vegetarian Friends. Fishing Fan Love Passion hooked Life addiction!